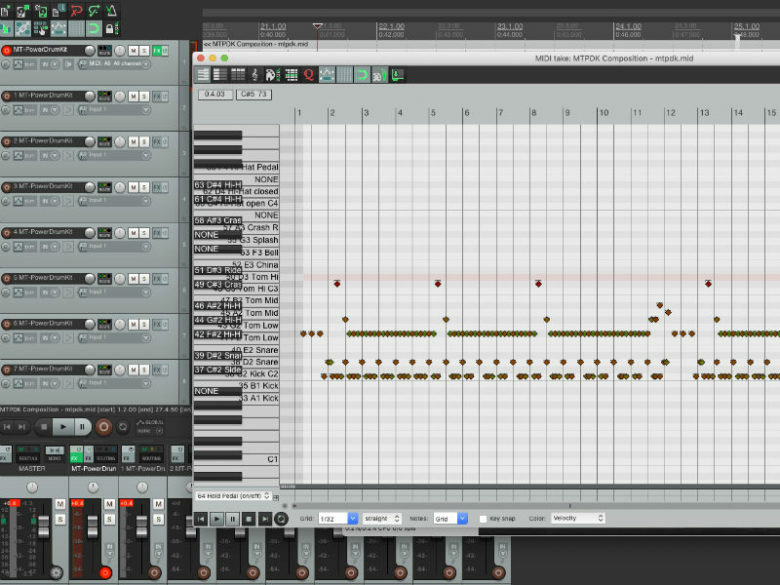 Use Reaper or any DAW software to create your first drum track step-by-step. Complete tutorial and review of the HitIt – Ultimate Guide to Drum Programming. 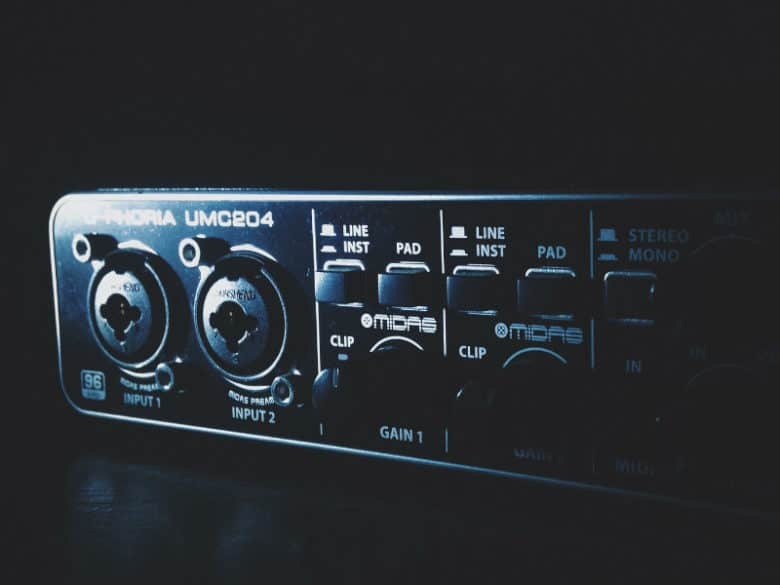 How To Choose An Audio Interface – Which Is Best For Your Recording Studio Needs? 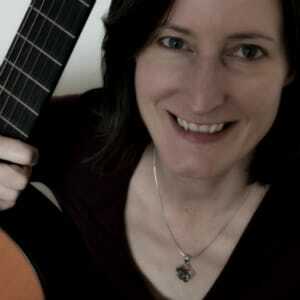 Trying to choose the best audio interface for your recording studio? Start with what YOU want to record. Discover crucial things to consider before you buy. 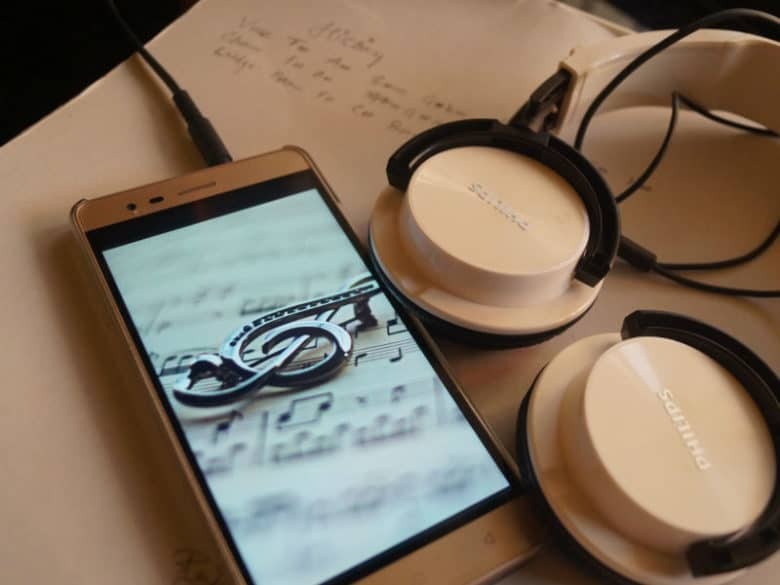 It has never been easier to make music on your tablet, pc, laptop or Mac. 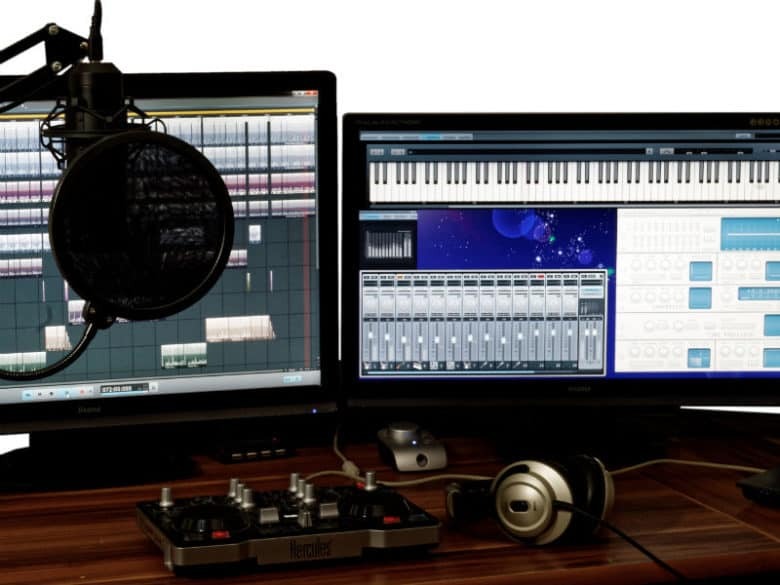 A complete guide to the software and apps you need to record and edit your own songs. 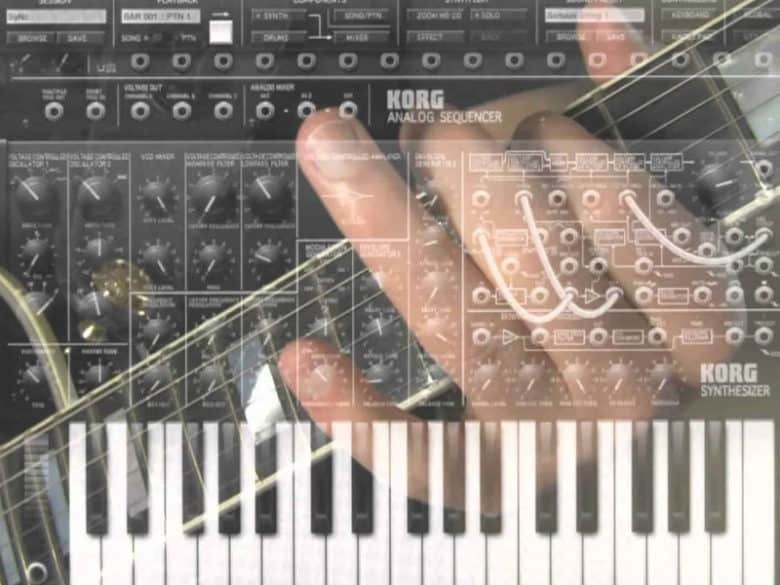 Use your guitar like a synth and play virtual instruments on your computer or tablet. And with some devices you can record your guitar too. Looking for a complete A-Z of music technology terms? You’ve found it! All the acronyms and techy definitions are covered in this complete jargon buster. How do you record the actual sound of your keyboard or piano on your computer? 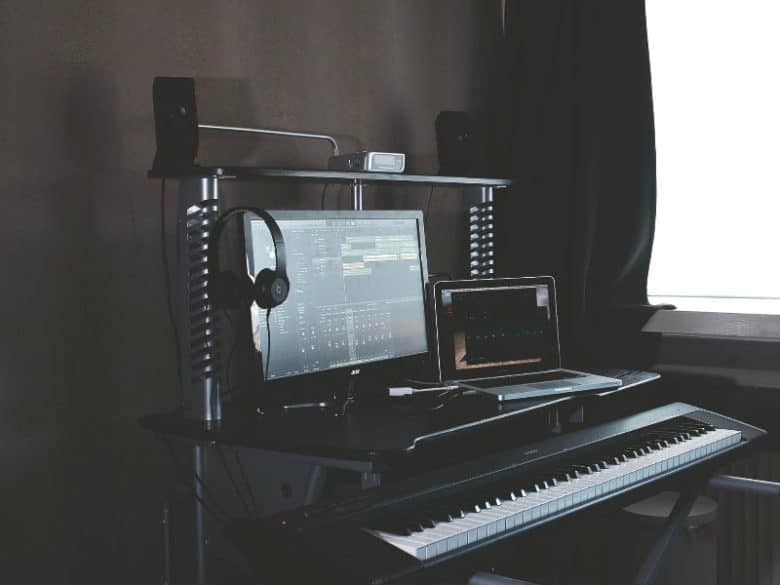 Learn to record the audio, not just MIDI – a Step By Step guide.